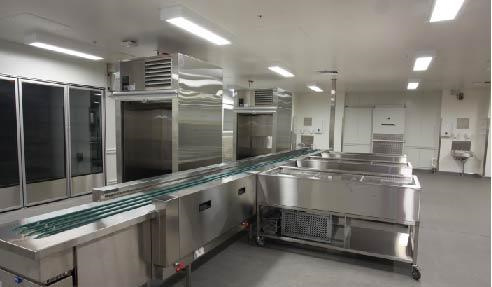 Stoddart has carved a niche in the foodservice industry with an extensive array of kitchen exhaust hoods, plumbing fixtures, stainless steel cladding sheets and other standard foodservice equipment. The Australian-owned and operated company has specialised in the design, fabrication and distribution of custom metalworks since 1959. Dedicated to a gold standard of quality, Stoddart has successfully expanded from architectural and building products to other key market trades on the international scale. Stoddart has serviced a broad range of industrial, commercial and residential projects across Australia, and beyond. 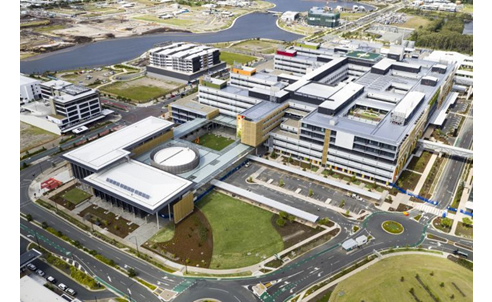 One of their highest-profile projects is the recently opened Sunshine Coast University Hospital (SCUH) - the first public teaching hospital to open in Australia in 20 years. SCUH is spread over a 20-hectare site along Doherty Street in the suburb of Birtinya on the Sunshine Coast, Queensland. The $1.8-billion development was named PPP (public-private partnership) Deal of the Year for the Asia Pacific Region at the 2012 Project Finance International (PFI) Awards. Stoddart is the official provider of custom metal fabrication throughout SCUH. 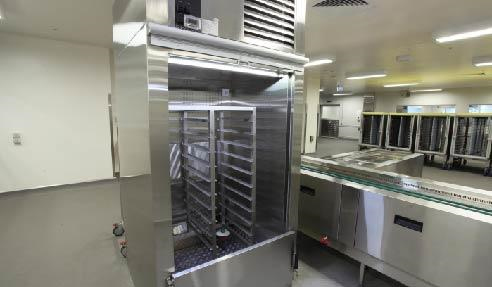 The Queensland-based company is powered by more than 450 trained professionals, including commercial kitchen equipment fabricators, custom metal fabricators, stainless steel fabrication specialists and brand distributors. With over 59 years' worth of certified expertise, Stoddart was enlisted to meet the high standards of performance in the state-of-the-art medical centre. 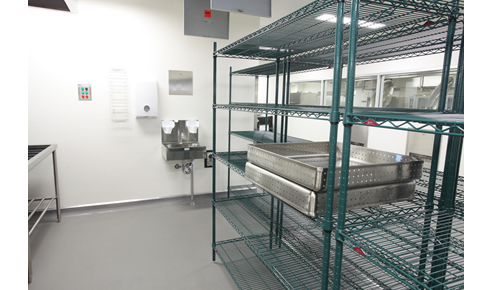 Stoddart's catalogue of food service equipment includes high-grade dishwasher ventilation hoods, designed to expel steam, smoke and other gaseous substances through a complex pipe system. 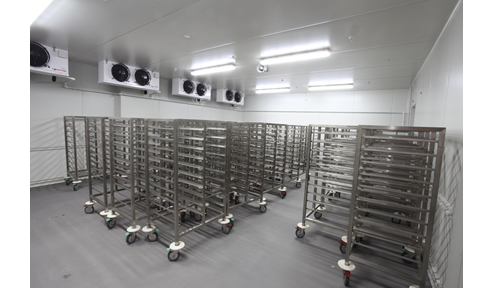 These units are amongst the sophisticated kitchen facilities specified for the hospital to ensure the smooth flow of activities in the hospital on a day-to-day basis. In action, Stoddart's foodservice equipment promote the quality of healthcare provided by SCUH. SCUH officially opened on April 19, 2017 with 450 beds and an elite workforce. The medical centre is expected to expand to 738 beds by 2021, treating up to 90,000 patients in the emergency department alone. Stoddart is proud to be part of the conception of this healthcare and education revolution in Australia. Learn all about custom kitchen fabrication by Stoddart at www.stoddart.com.au.